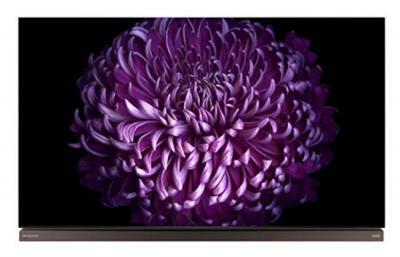 LG starts to ship its high-end 2017 OLEDG7 Signature OLED TVs. The price for the 65" model is $6,999. The 77" model is not shipping yet (the price will be $16,999 when it does). The OLEDG7 is an update to the OLEDG6 series from 2016. These OLED TVs (65" or 77") feature 4K resolution, HDR support (four different standards), WebOS 3.5, Dolby Atmos sound and an on-glass design.